Sanctify, O Lord, the gifts we offer, and cleanse us from the stains of our sins. Through Our Lord Jesus Christ, Thy Son, who liveth and reigneth with Thee in the union of the Holy Ghost, God world without end. Amen. 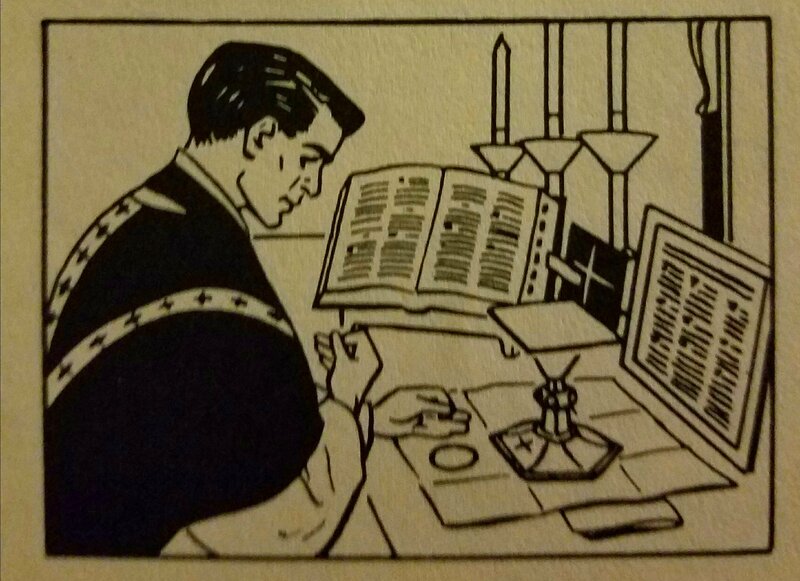 (Secret for the Second Sunday after Epiphany). 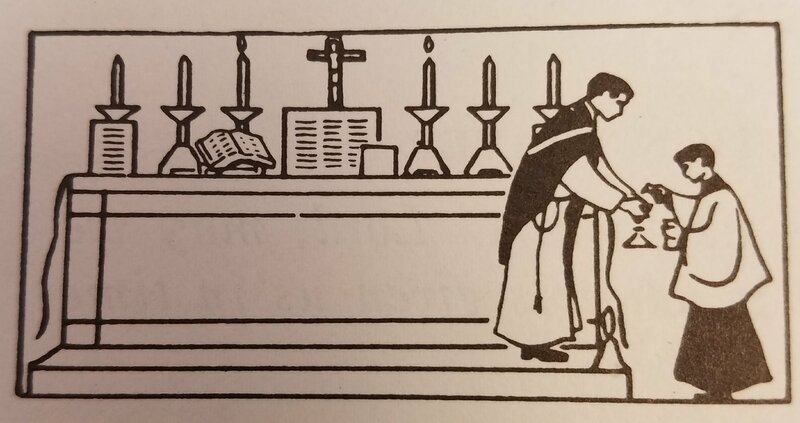 The priest prays the Secret or Secrets right after the Orate Fratres. 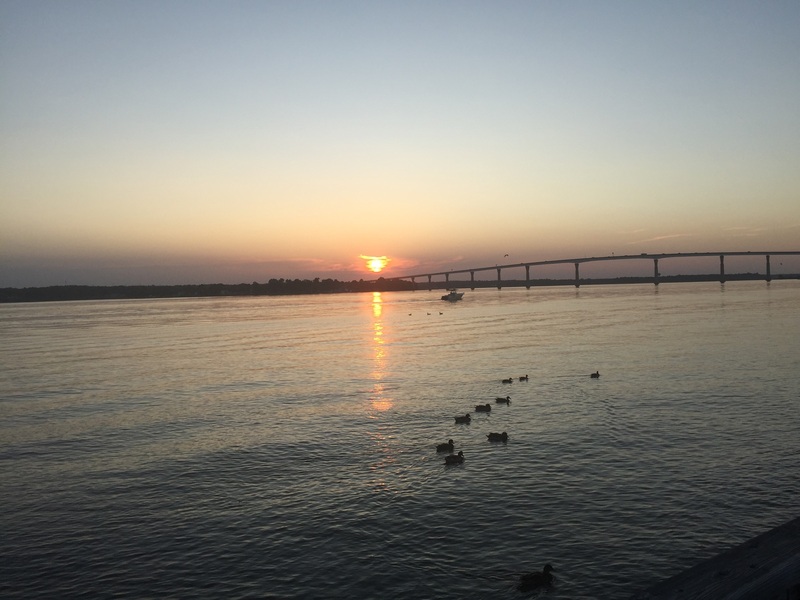 Sometimes there is one Secret, sometimes two, sometimes three. 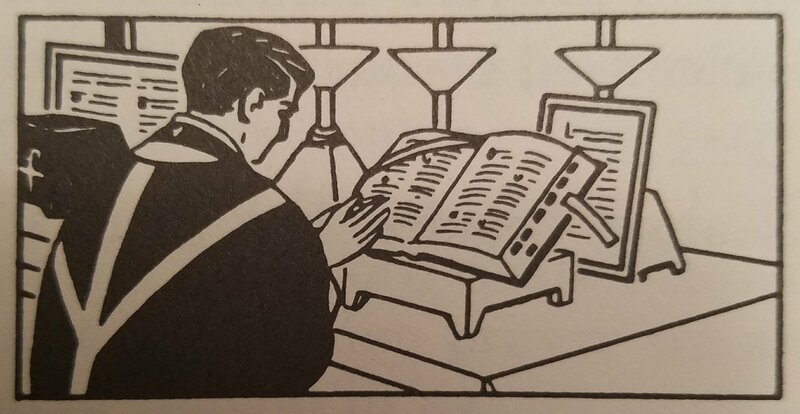 The priest reads the Secrets from the Missal. These prayers change day to day. 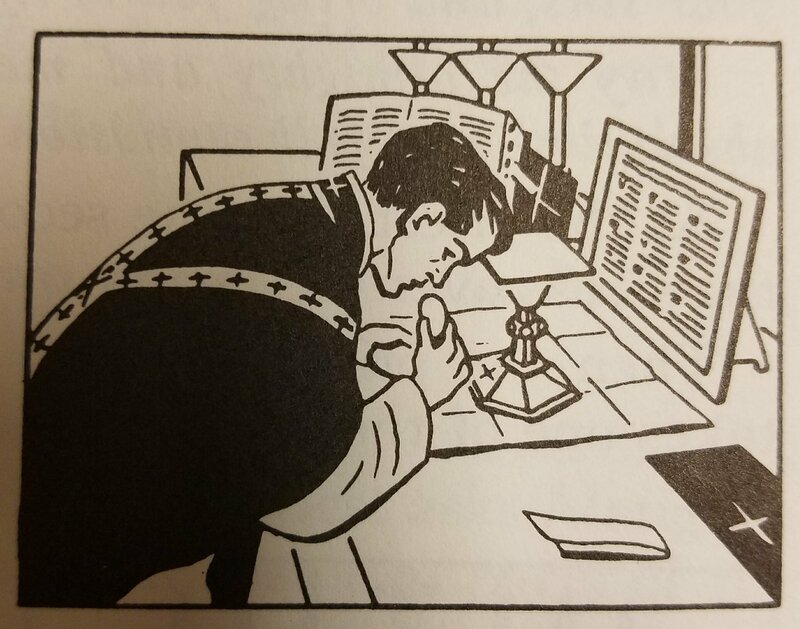 The priest prays the Secrets in a voice which the people cannot hear. 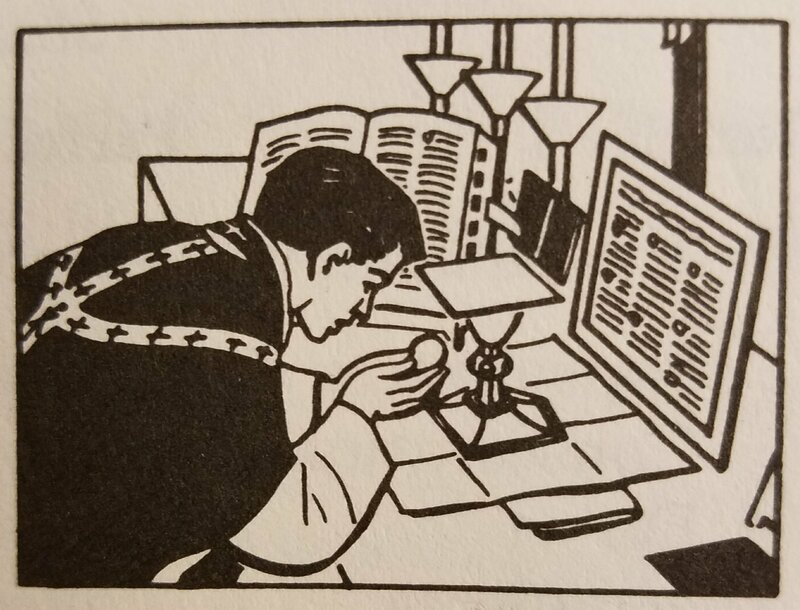 The Secret is the tenth and last prayer of the Offertory. The Secrets are almost always about the bread and wine that are to be changed into the body and blood of Our Lord. The Secrets always ask a favor of God. 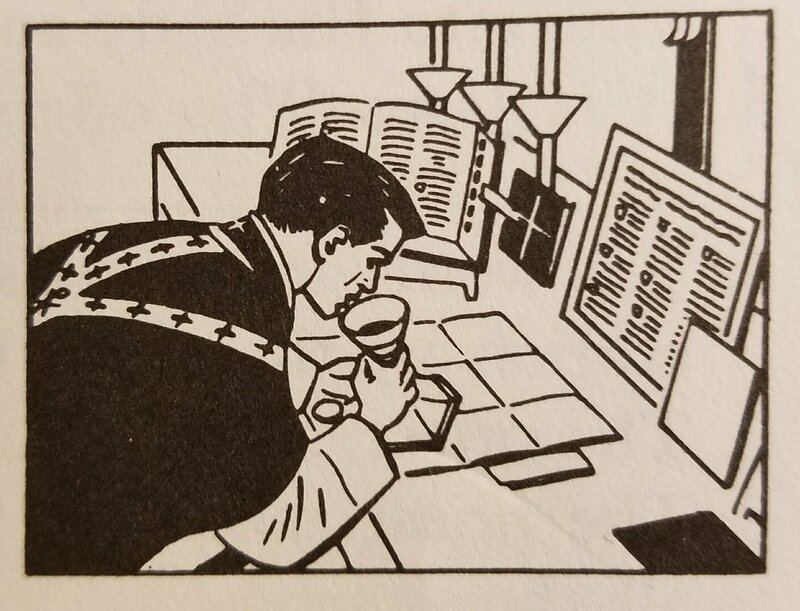 The Secret for the Second Sunday after Epiphany speaks of the bread and wine as “the gifts we offer.” When we ask Almighty God to cleanse us from the stains of our sins, we are thinking about the most pleasing offering our Blessed Lord will make to Him at the Consecration of the Mass. At that time He becomes our great gift to God. In a most special way He is making up for our sins. The Bible tells about many sacrifices. Abel offered the finest lamb of his flock to God. Noe offered sacrifice when he came out of the ark. Abraham was ready to obey God and to offer even his son in sacrifice. When an angel stopped Abraham, he offered a ram. From the time of Moses, the priests of the Jews offered sacrifices for the people. Saint Paul said that the sacrifices offered by the Jews were a shadow of the good things to come. Saint Paul was speaking of the perfect sacrifice. In this sacrifice Jesus, the Son of God, was and would be the victim. Jesus offered to God the Father His sufferings and death on the cross. This is called that sacrifice of the cross. On the cross Jesus gained merit and made up for the sins of men. Every day Jesus makes the same offering that He made on the cross. He again offers Himself to God the Father. He offers His sufferings and death on the cross. 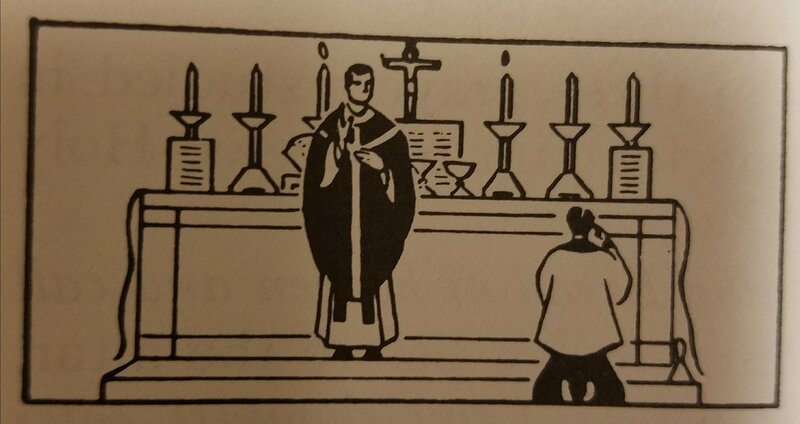 He does This In the Sacrifice of the Mass. Our Lord applies to us the merits of His death on the cross. No better victim, no greater gift, could be offered to God. 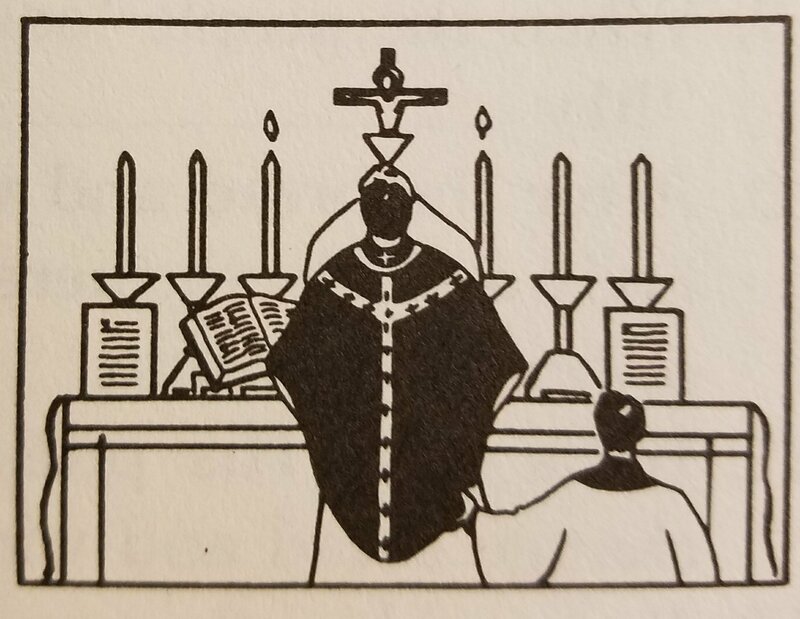 The victim in the Sacrifice of the Mass is Our Lord Himself. 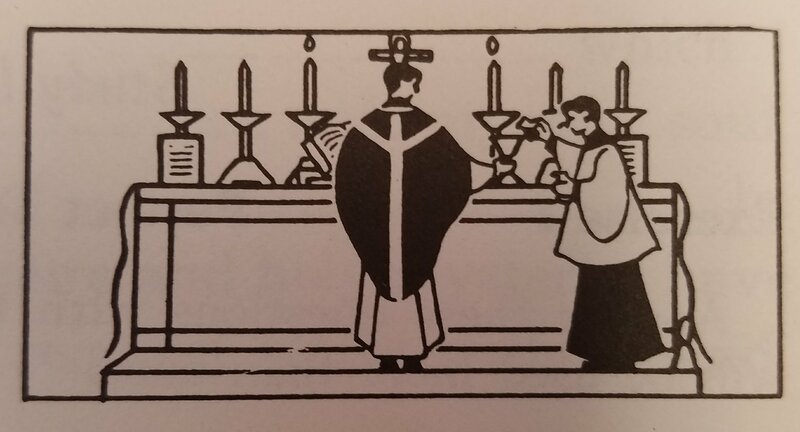 The Mass is the same sacrifice as the sacrifice of the cross. There is only one difference. 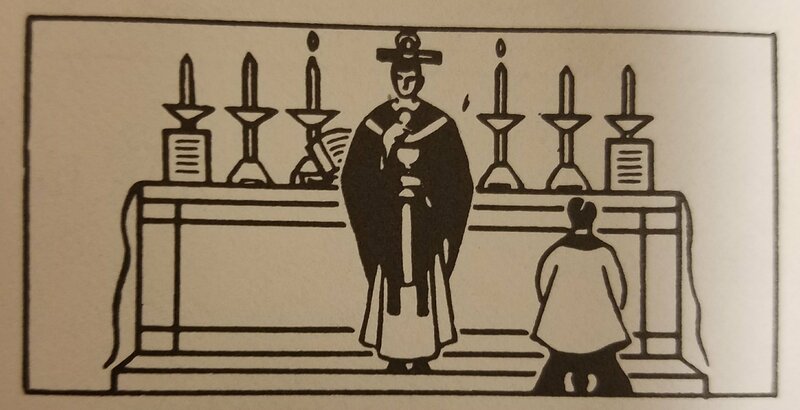 The way in which the sacrifice is offered is different. On the cross Our Lord shed His Blood. 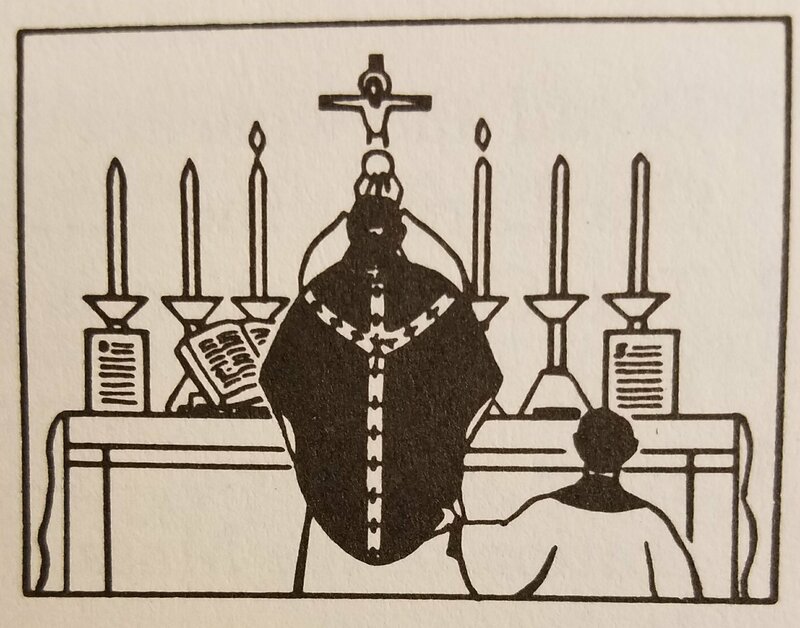 In the Mass there is no shedding of blood. There is no death. Jesus offers Himself to God under the appearances of bread and wine. Jesus made the apostles priests at the Last Supper. At that time He gave them the power to change bread and wine into His body and blood. 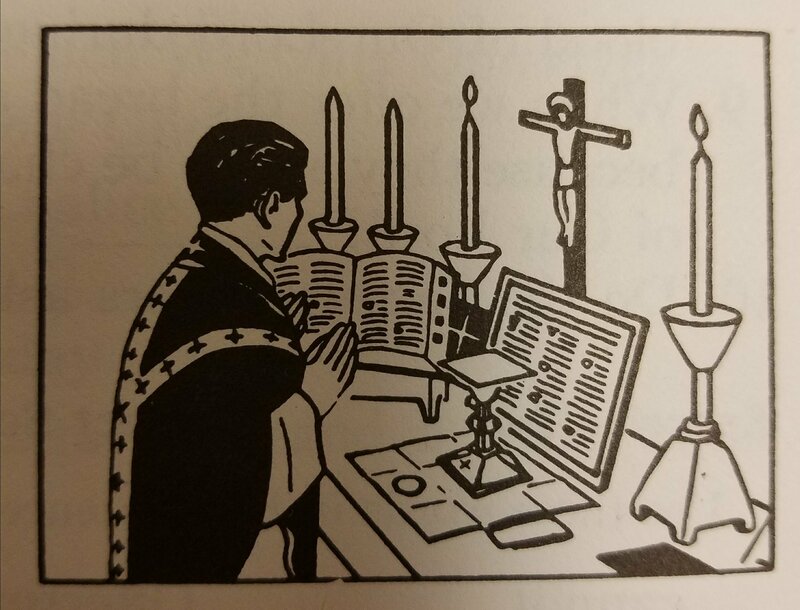 He said: “Do this in Remembrance of Me.” And the priest does this every day in the Sacrifice of the Mass. 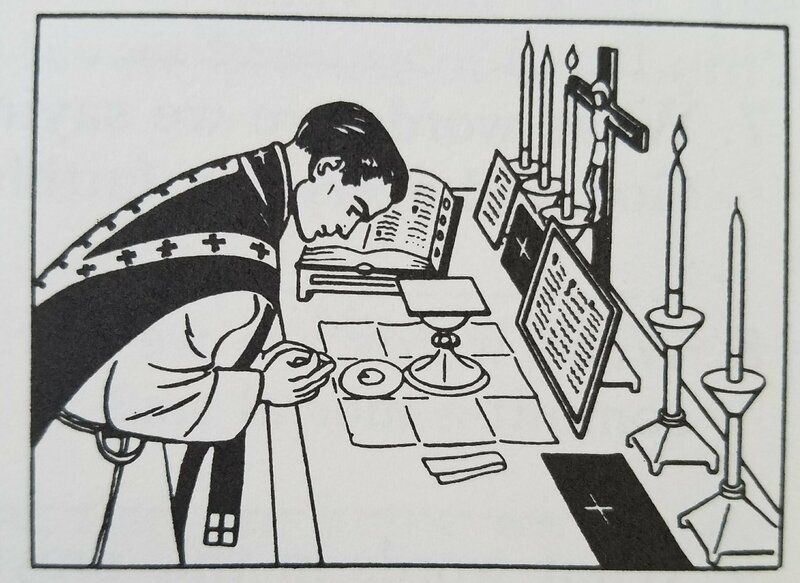 When I pray the Mass with the priest, I offer Jesus to God the Father. I also offer myself to God the Father. 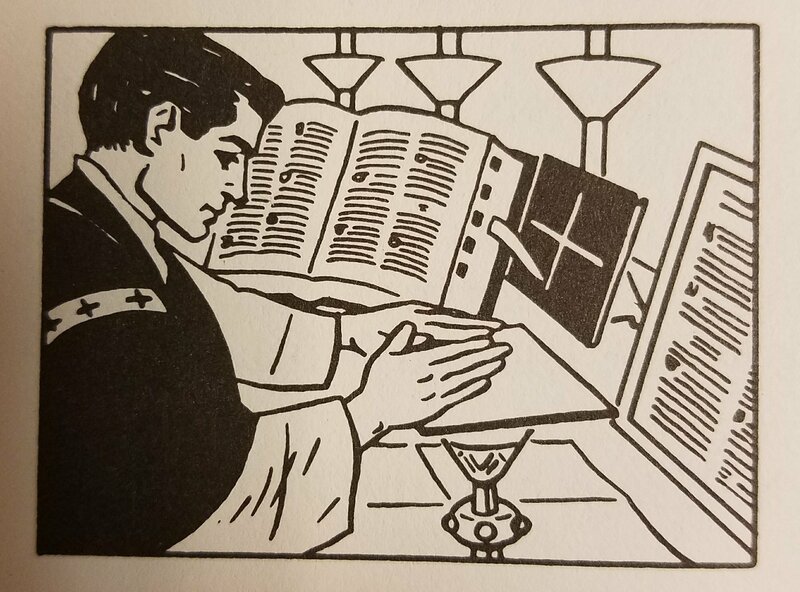 During Holy Mass, God the Father wishes to give me a gift. 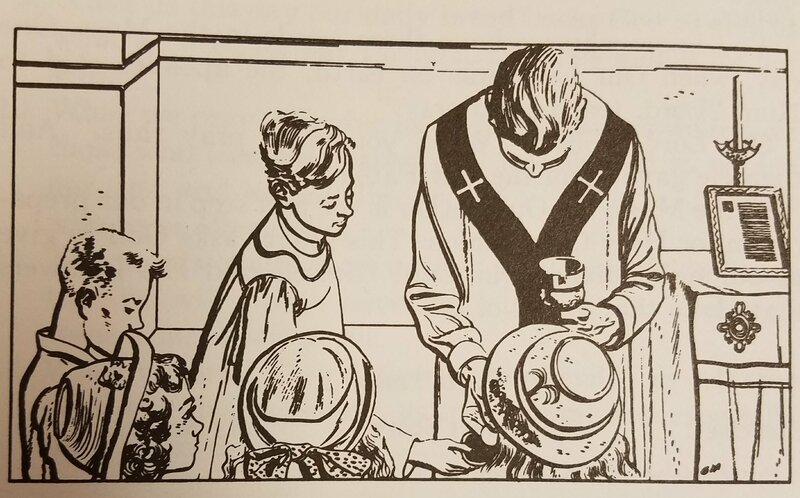 He wishes to give me His Son in Holy Communion. This gift is food for my soul. Our Lord Himself said: “Except you eat the flesh of the Son of man and drink His blood, you shall not have life in you.” Our Lord meant the life of grace which I must have to belong to the kingdom of God.